Nominations for my book are now open and end November 13th. At twenty nine, Alexandra “Lexi” Brookdale is working on her bucket list. She’s learned to swim, play a guitar (badly) and ride a bike. 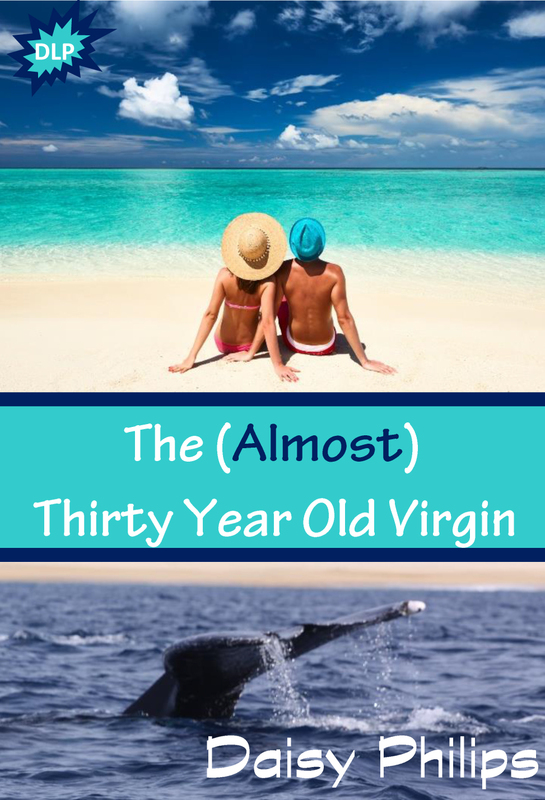 And now she’s heading to Cabo to kill two birds with one stone: lose her virginity and go whale watching. Lawyer John Thomas “Jack” Maguire goes south looking for some sun and a little fun after a challenging year. Neither one of them arrived looking for a relationship, but sparks fly when they meet. Will one week in paradise be enough?